Perfect get away townhome. Quiet street close to Lake Desoto, golf coure and shopping. Come to Hot Springs Village and enjoy our 9 golf courses, 11 lakes, pickle ball, tennis, lawn bowling, fishing, kayaking, hiking and so much more. 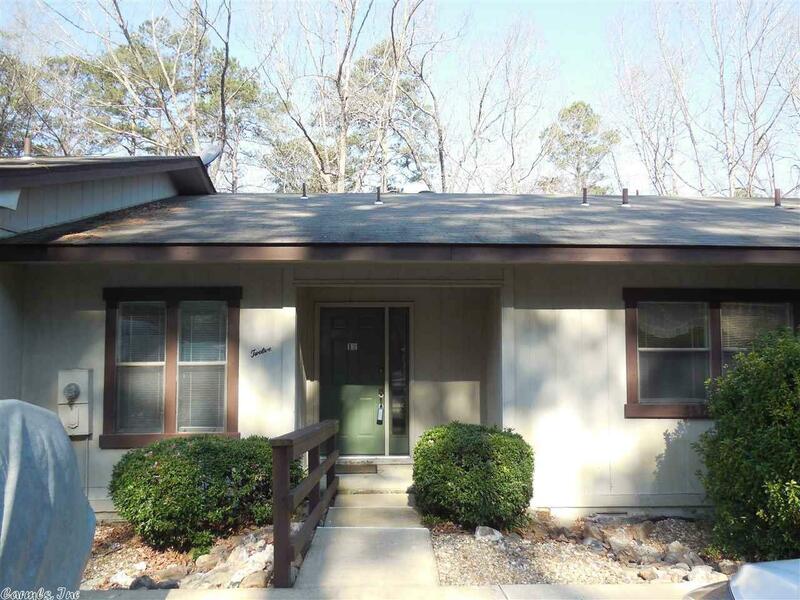 This two bedroom two bath town home will allow you to stay for a week or a day and not worry when you lock the door and leave this gated community. Spacious living/dining combination. Maybe you will want to put in the nightly rental program and let it pay for itself!